From Accra to Dar es Salaam, these cities pledged to clean up the environment. 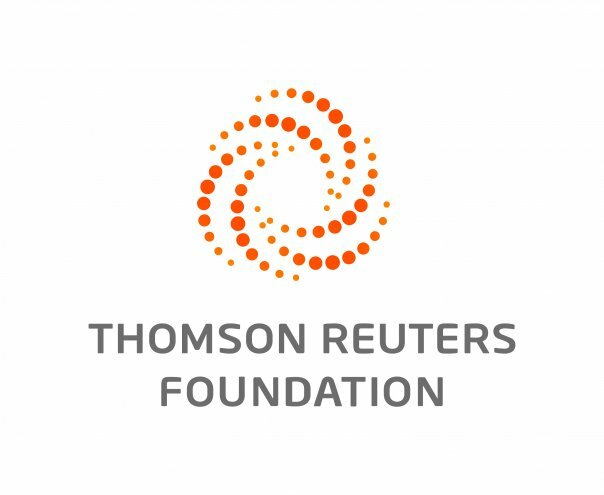 LAGOS, May 17 (Thomson Reuters Foundation) - Africa is sometimes better known for its vulnerability to climate change than its action on the problem — but a set of African cities intend to change that. That means achieving "zero carbon" city economies by 2050 — with climate changing emissions eliminated, or dramatically reduced, and any small remaining emissions offset by other green actions. Achieving the aim will require significant work. According to the World Bank, of the top 10 big world cities with the lowest climate-changing emissions, only one — Johannesburg — is in Africa. Under the new commitments, cities will work to reduce emissions from things such as transport, buildings, energy production, and waste management — an effort some have already started. "We started this climate action trajectory in 2013, putting together the carbon emission inventory and vulnerability assessment, out of which we then started to take action based on the data," said Sello Mphaga, head of the Tshwane mayor's sustainability unit. The city's emissions come from "three main sectors — energy, waste management, and transport. From the study, we see how much each sector is emitting and that assists us in planning to reduce or act upon these emissions," he told the Thomson Reuters Foundation on the sidelines of the Lagos meeting. Besides Accra, Tshwane, and Dar es Salaam, other African cities that have signed the new pledge include Addis Ababa, Lagos, Dakar, Cape Town, Durban, and Johannesburg. The World Bank projects that 70% of the world's population could live in cities by 2050, and Africa is expected to account for half of the world's population growth by 2050. Nigeria in 2015 signed the Paris agreement — which aims to hold global warming to "well below" 2 degrees Celsius — under pressure from activists for cleaner energy and sustainability groups, who have said better incentives and penalties are needed to drive effective green action. "Each sector — like agriculture, power, transport — has its own strategies to encourage cleaner energy rather than use of fossil fuels. But these solutions are capital intensive," warned Ikenna Ofoegbu of the German Heinrich Boll Foundation. Solar panels also can be expensive to import. Nigeria has no customs duty on renewable energy devices but the Economic Community of West African States (ECOWAS), of which it is a member, stipulates a 5% customs duty on some types of devices, Ofeogbu said. If better incentives for clean energy were put in place, "more people will pack up their generators and get solar panels," Ofoegbu said. "But people need to be able to afford it and one of the biggest issues is the cost of import duty." To achieve its emissions goals, Nigeria also needs to look at things like tree planting — perhaps requiring that a tree be planted for each one cut — and encouraging the use of clean cooking stoves to cut firewood use, he said.